Well, I'm not talking about the news. No way no how. 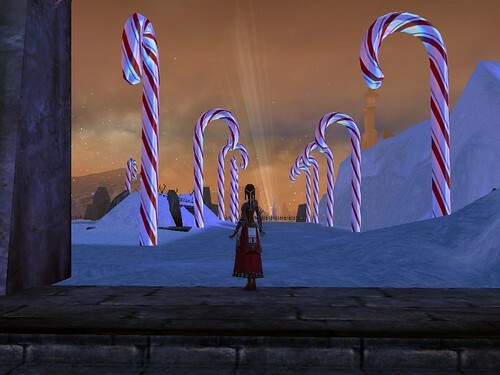 So instead, let's talk about Wintersday, which is the GuildWars version of the holidays. 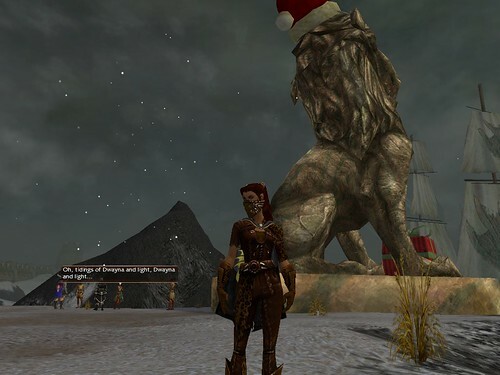 GW2's Wintersday just started today, but I have a million screenshots (ok, maybe not quite a million) from old GuildWars and I loved Wintersday there, so I thought I'd post some of those.